See You In 2014 - The Best Is Yet To Come! I would like to wish you all Happy Holidays and a very exciting 2014 year! Thank you all for your constant support, each of you is so MUCH appreciated! 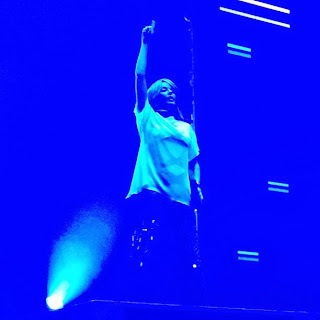 There's so much to wait for and be excited about next year, so we'll see you then, fresh and new. 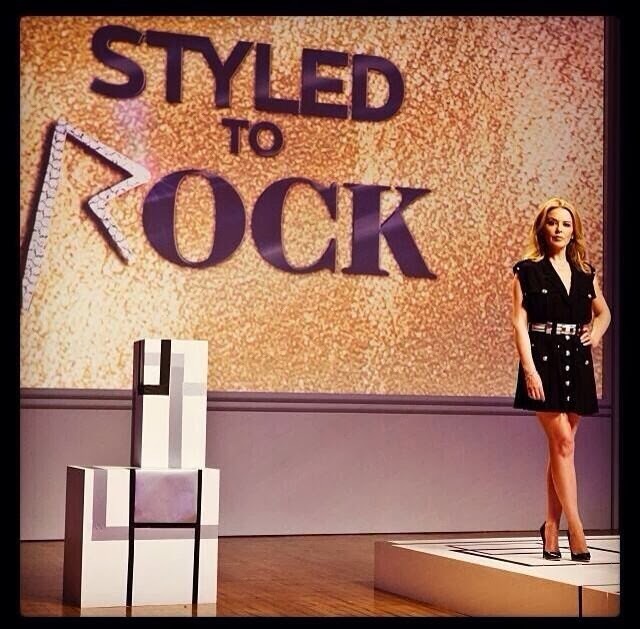 Kylie Minogue treated her fans to the live performance on September 26th, 2013 in Hong Kong. Also check out Kylie on Style Map and read the Hong Kong performance experience story coming from miss K herself :) Enjoy the show! Kylie Minogue, Will.i.am And Sir Tom Jones Confirmed As Coaches On The Voice UK! 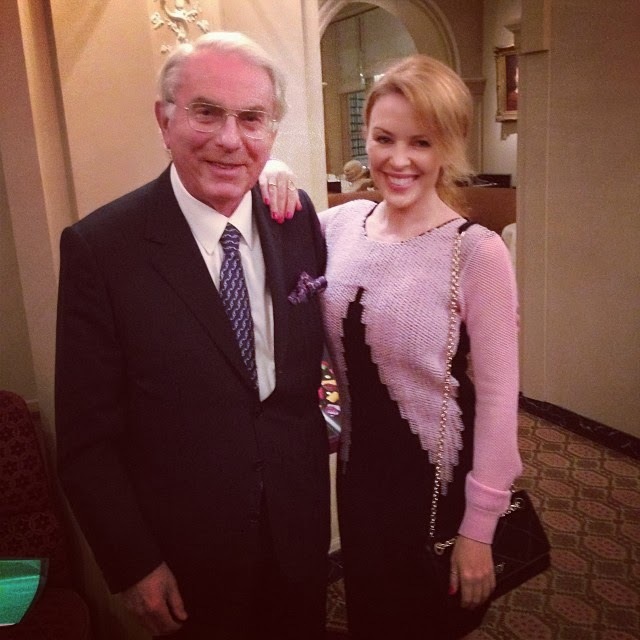 "When in doubt, add more glitter"
Kylie Minogue has been confirmed to join the returning coaches Will.i.am and Tom Jones for the third series of The Voice UK, after Jessie J and Danny O’Donaghue quit earlier this year. 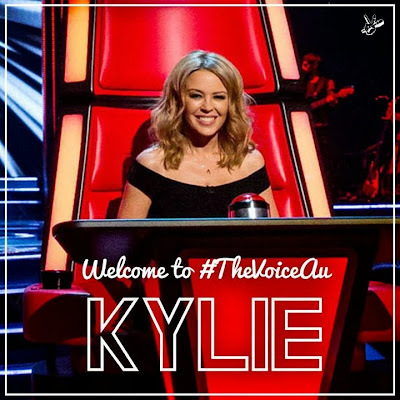 "I'm very excited to become a Coach on The Voice," said Kylie. "I love the concept of the show and have been an avid viewer of both series. The search for new talent is such an important aspect of the music industry and The Voice gives us all a part to play in that. 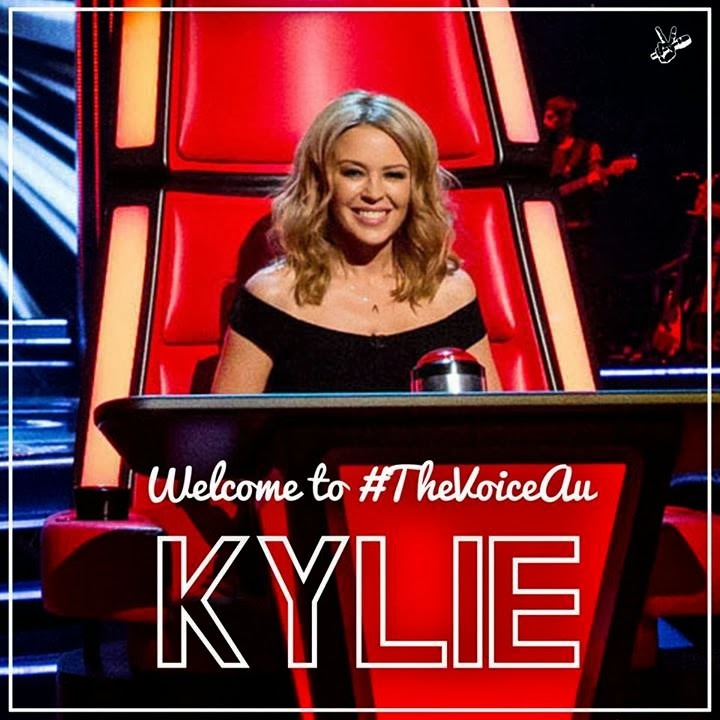 Will Kylie be competitive? "Probably more than even I imagine! Watch this space! 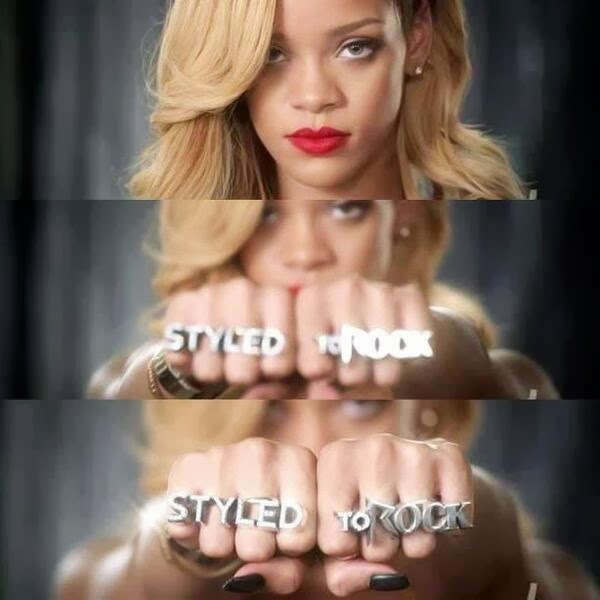 ", she says. The BBC announced Ricky Wilson as the fourth coach. 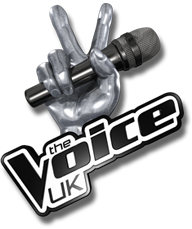 Series three of The Voice will begin in January 2014. P.S. 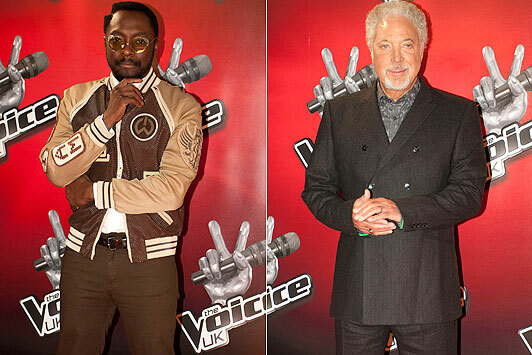 Kylie Minogue & will.i.am are also joining The Voice Australia judging panel for the 2014 season!